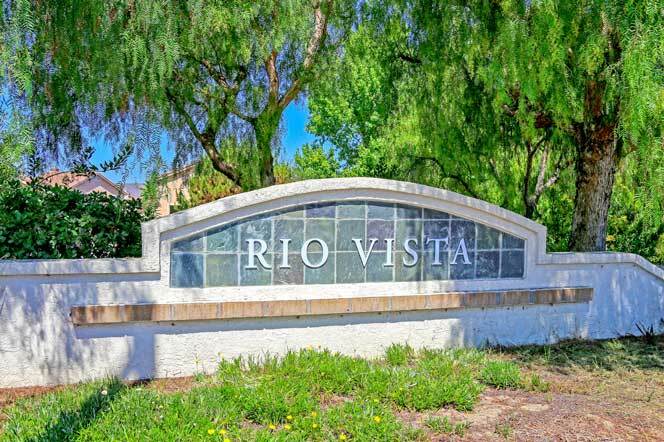 The Rio Vista community is centrally located in Oceanside, California. The majority of the homes here were built in the early part of 2000 and offer one and two story models to choose from. The area is well known for having large lots and great curb appeal homes that are built in the Spanish architectural style. The community does have monthly dues that are required and average around $55.00 a month. Real Estate prices start in the mid $300,000 range and typically go as high as $550,000. For more information on this community please contact us today.